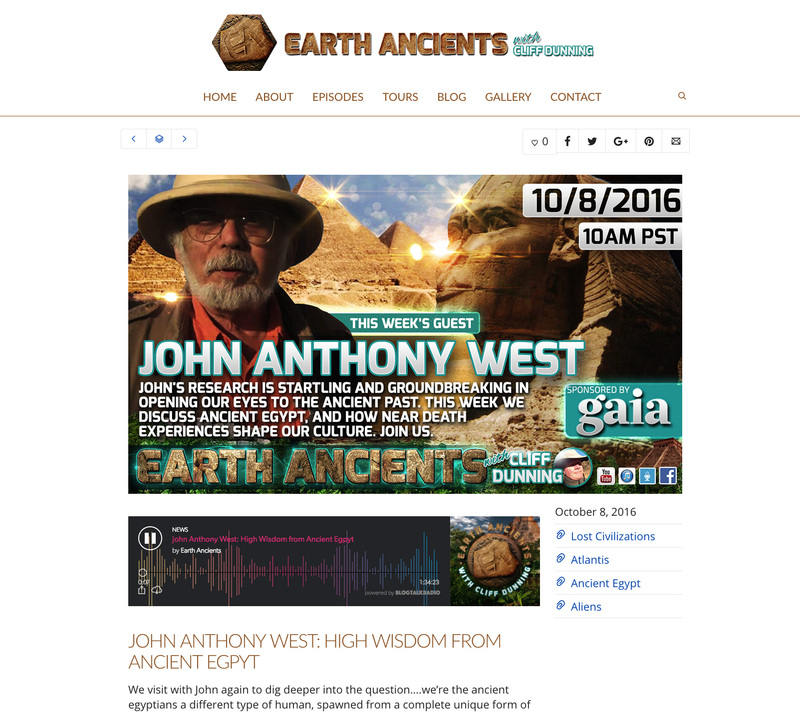 I’ve recently launched a new site for Earth Ancients, a radio show and podcast presented by Cliff Dunning that highlights ancient mysteries and lost civilisations. I created a stripped down, minimal site that allows the content to shine, but, while the design may be simple, the engine that runs it isn’t. I’m running a podcast player on the site and it automatically pulls new shows into WordPress as soon as they have been released. It also brings in all the show descriptions and assets. Cliff is looking at expanding the site as Earth Ancients evolves, and I am excited to not only help, but shape where the site might go next.